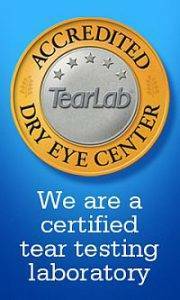 Contact our eye care staff to book or request an appointment by filling out one of the forms below. 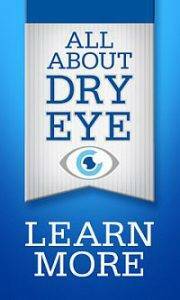 Or email one of our eye doctors in Clarks Summit with your questions or concerns. We look forward to hearing from you. Download and complete our Symptoms Checklist prior to your visit. 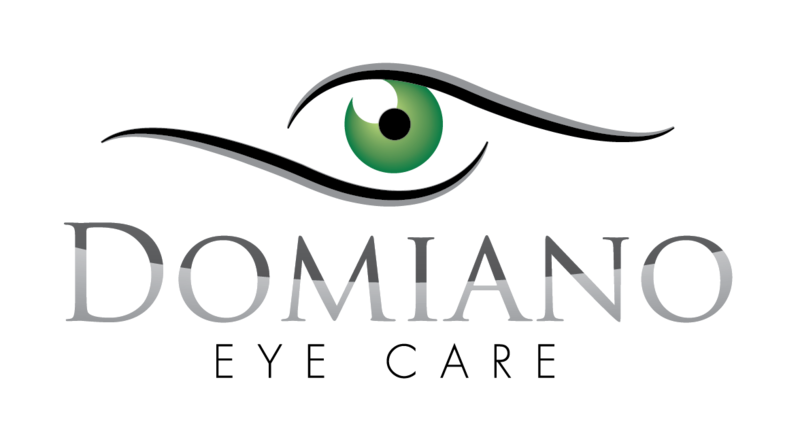 This will help Dr. Domiano to understand your vision care needs. Complete the Financial Policy form prior to your appointment to expedite your visit. If you have or are considering contacts, download and complete this form prior to your appointment. If you require visual rehabilitation, complete this form carefully prior to your appointment.